"You know, I hate to make projections and expectations. That's not fair," Brady told Jim Gray on Westwood One on Monday night. "I've never met Josh personally, just like I hadn't met some of the guys that have come in the last couple weeks. So we'll see how it goes this week and hopefully he can work hard, put the team first and end up helping us in any role that he can find for himself on the team." After missing training camp to enter a rehab facility at the University of Florida as a preventative measure, Gordon caught a touchdown in Week 1. But he ran out of chances with the Browns, who parted with the troubled wide receiver following multiple suspensions and repeated violations of the league's substance-abuse policy. The Patriots traded Brandin Cooks to the Los Angeles Rams, and free agent Danny Amendola left for the Miami Dolphins in the offseason. The Patriots are still two games away from wide receiver Julian Edelman's return from a four-game suspension. 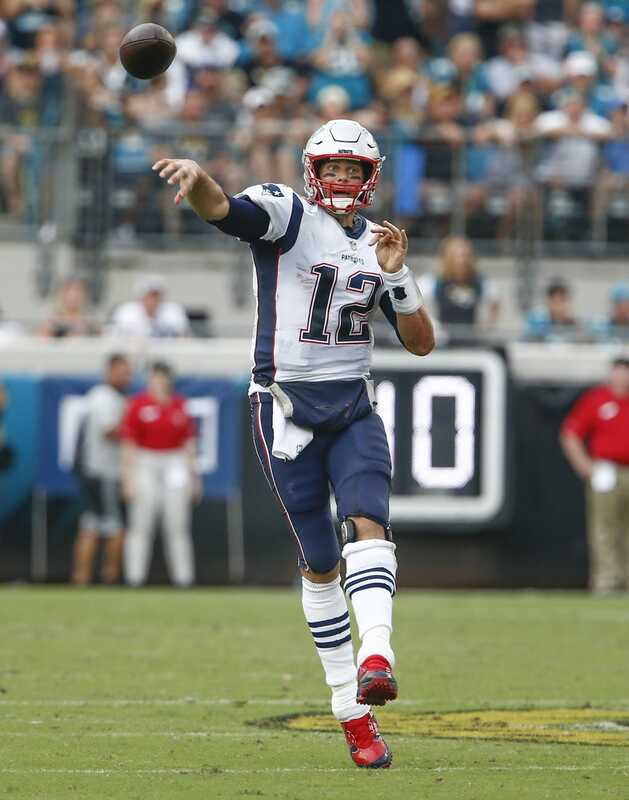 "Any time you get someone in the middle of the season, there's obviously a lot of things that have happened that have got the team to a certain point that they weren't a part of," Brady said. "So you know, I'm not sure how many of those things matter, but you'd like to try to get up to speed as quickly as possible and it's really up to the individuals. ... You know all these things need to play themselves out. I'm not going to project anything. I'm just going to try to go be the positive, enthusiastic leader that I am and try to be a great quarterback and try to embrace whoever's on the team. And we've all got to play a lot better than we played (at Jacksonville) and that's really where our focus should be."